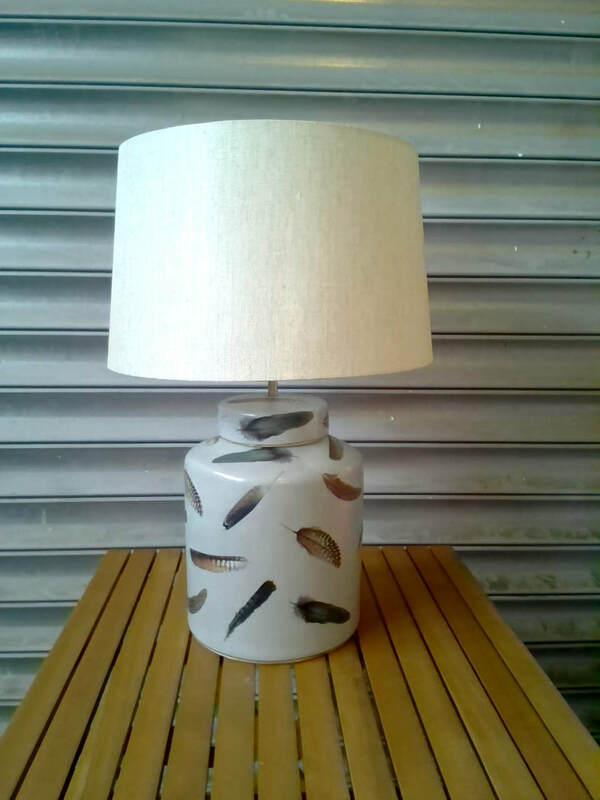 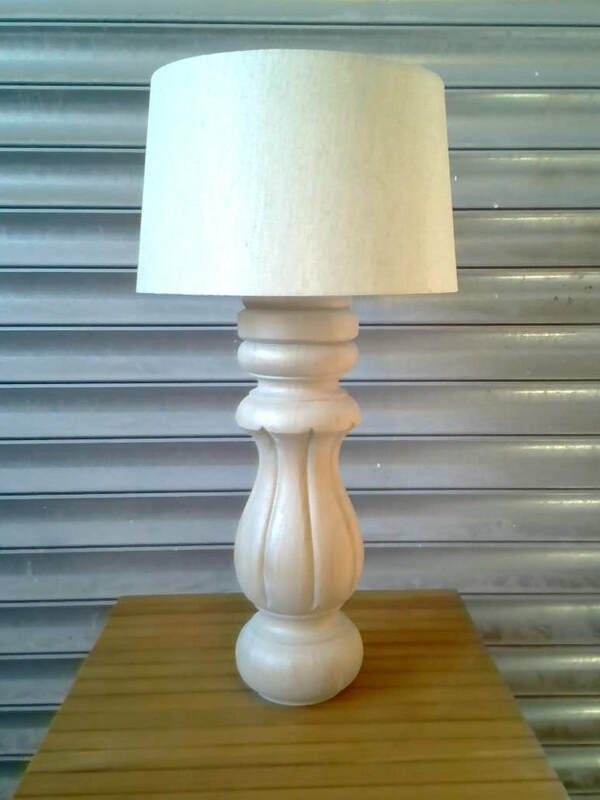 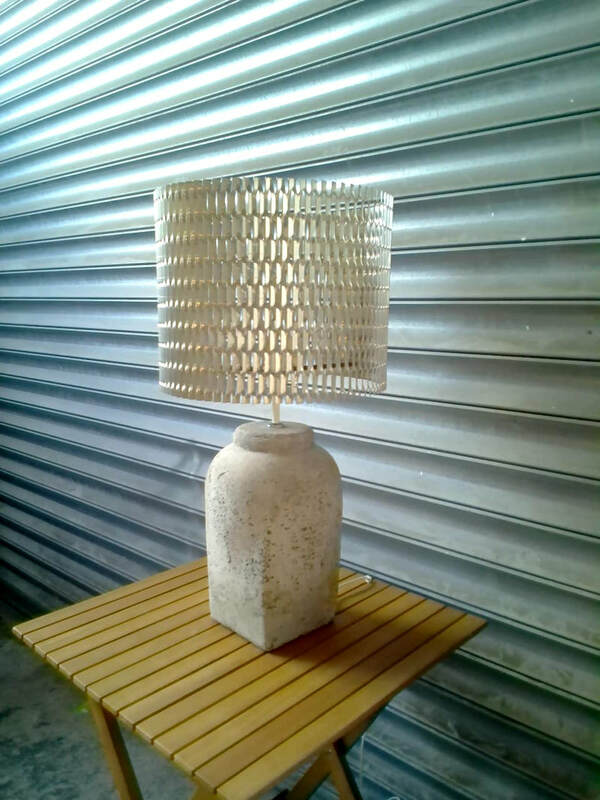 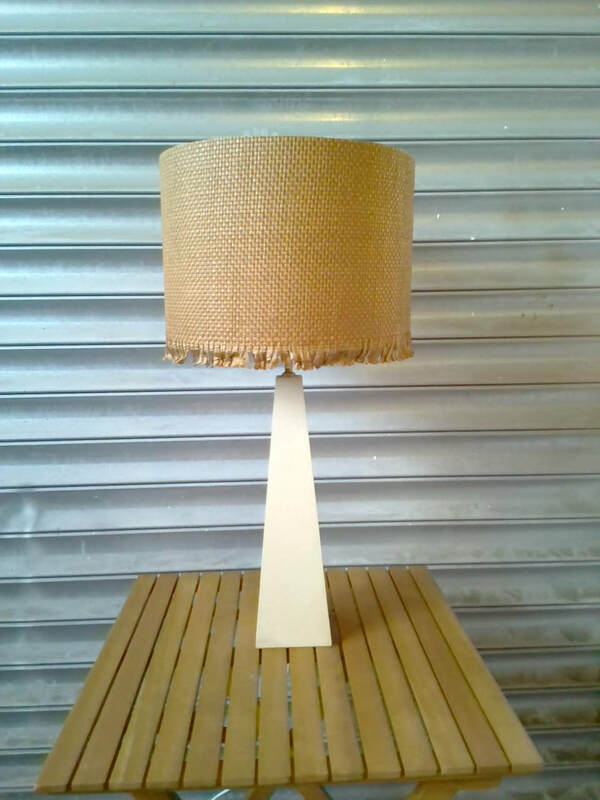 We have a wide selection of lamp bases. 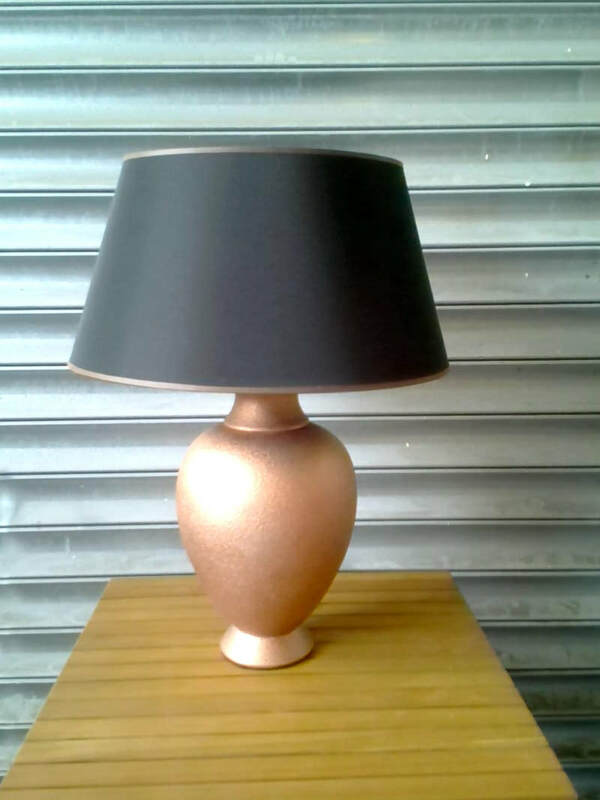 ​There are a selection of modern, traditional, metal, stone, ceramic or wood bases. 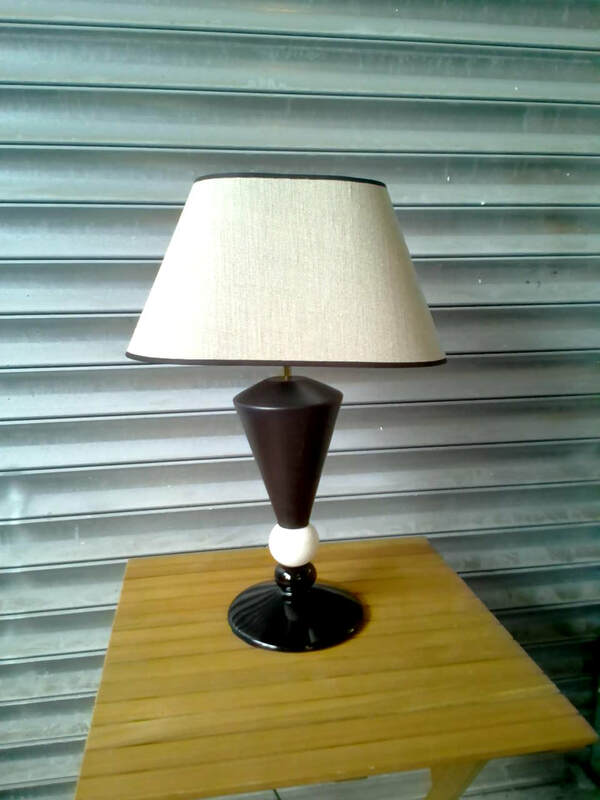 A lamp can really update your design look.